To drive forth at the edge of erudition – and indeed physical space itself – is one of the highest pursuits available to humanity and absolutely essential to the growth of our species. This is no small undertaking and it is indeed one that requires a diverse team with diversiform abilities. 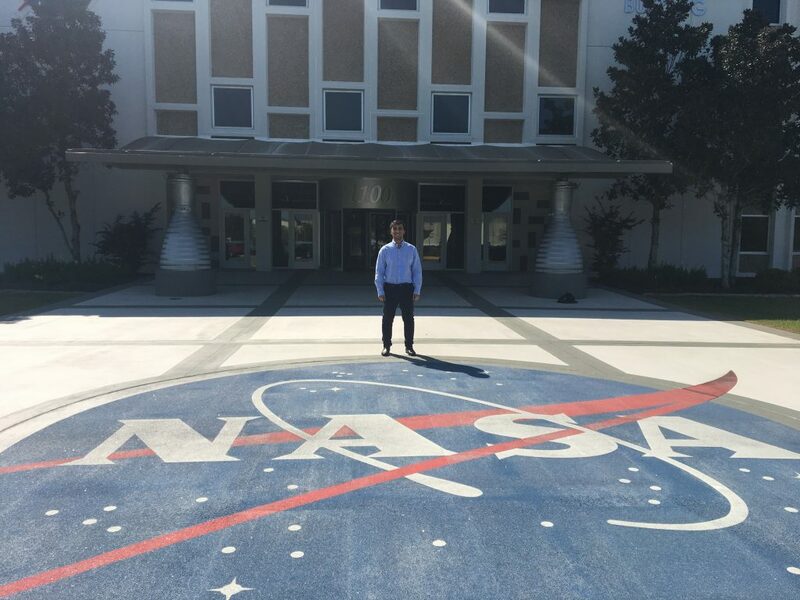 Although my scientific endeavors have evolved a bit over the years, they have always existed against the backdrop of my ultimate dream to work for NASA. 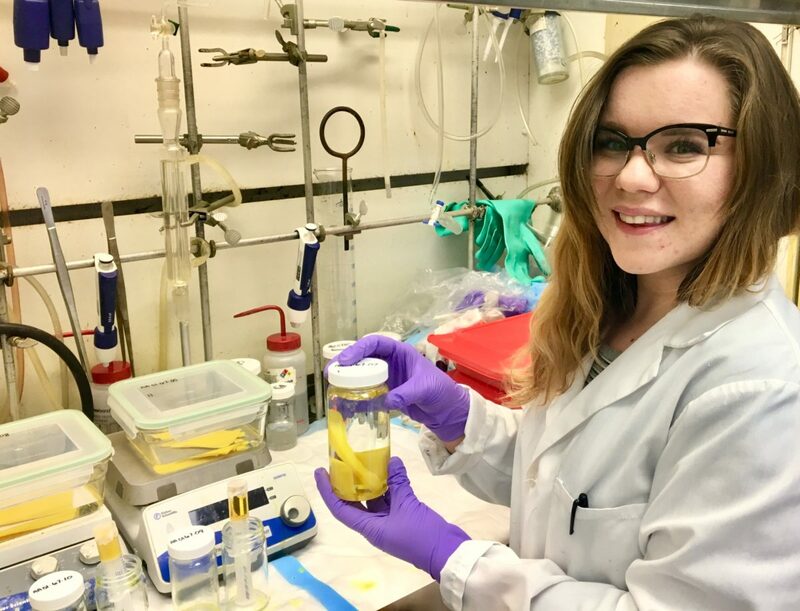 I began my training in the biological sciences with the intention of attending medical school, however, I have since shifted my interests towards field work involving microbiology and geology to participate in NASA’s exobiology/astrobiology efforts. I am currently applying my data science skills developed through my Master’s program in Bioinformatics and experience with large scale genome wide association studies in clinical cancer research towards my internship at the Glenn Research Center in Cleveland, Ohio. This work focuses on the development, analytic tools for Biomimetic engineering. Life is a methodical architect with the power to devise, improvise, and revise its inventions through millennia into eons. Humanity has long drawn inspiration from the lessons mother nature provides us through the myriad of organisms and the strategies they implement, however the field of Biomimicry as a specialized science is still relatively new and developing. The purpose of our project at the NASA Glenn is to create a tool to aid in the discovery of elements of nature that apply to specific engineering goals as well as facilitation of the design process. My role in this project utilizes my knowledge of machine learning, database systems and R code to develop and refine our tool, known as the Periodic Table of Life (PeTaL). NASA’s mission also involves the aggregation of information regarding all the sundry species of the Earth, which provides me the opportunity to further my research of extremophiles and other idiosyncratic life forms. Our team consists of members with a wide variety of different backgrounds including engineering, paleontology, botany and computer science. The impact of biomimetic research can be observed in many sectors of science, technology and industry. Examples range from the development of the first airplane (supposedly inspired through the observation of lateral control in pigeon flight) to more modern and focused cases including studies concerning spider webs for materials engineering. 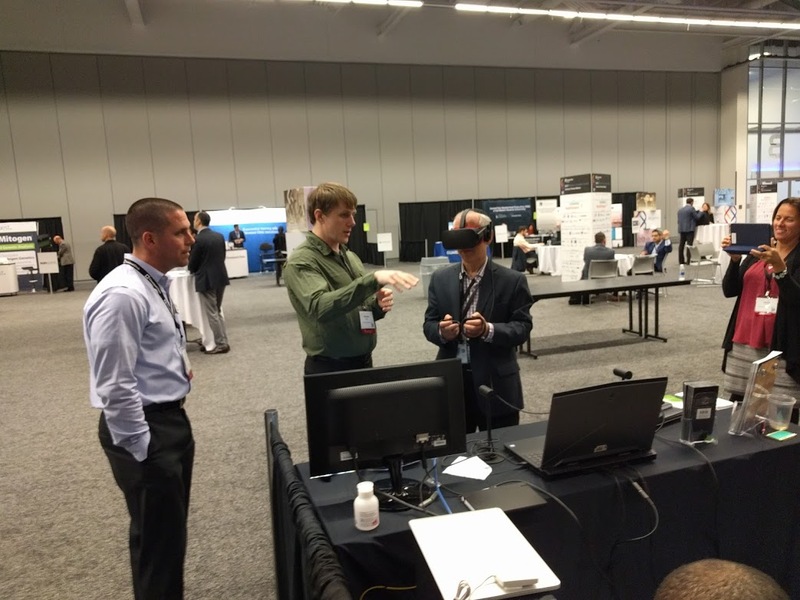 It is very rewarding to be involved with a project that has the capacity to affect all facets of life and witness firsthand how NASA is working to create technologies that not only push the boundaries of space exploration but serve society as a greater whole. 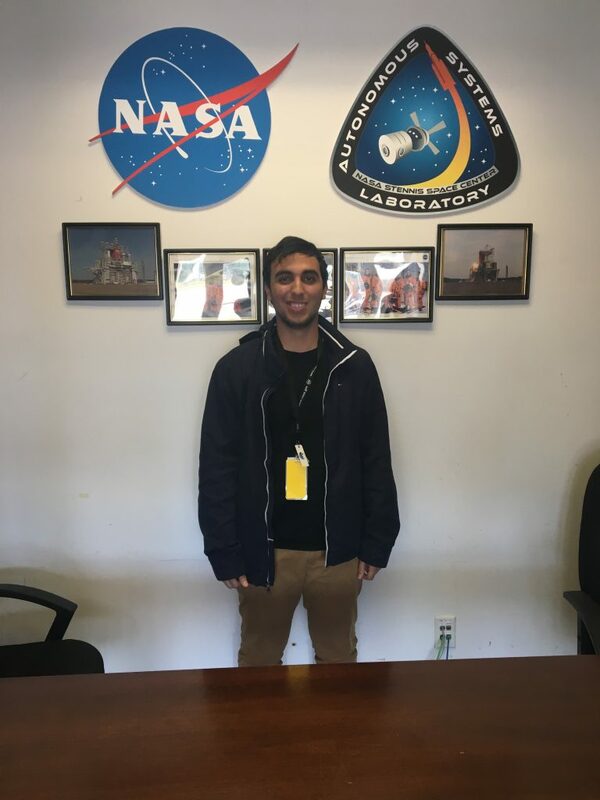 One great aspect of my internship experience has been how it illustrates the many opportunities at NASA that match any professional career. 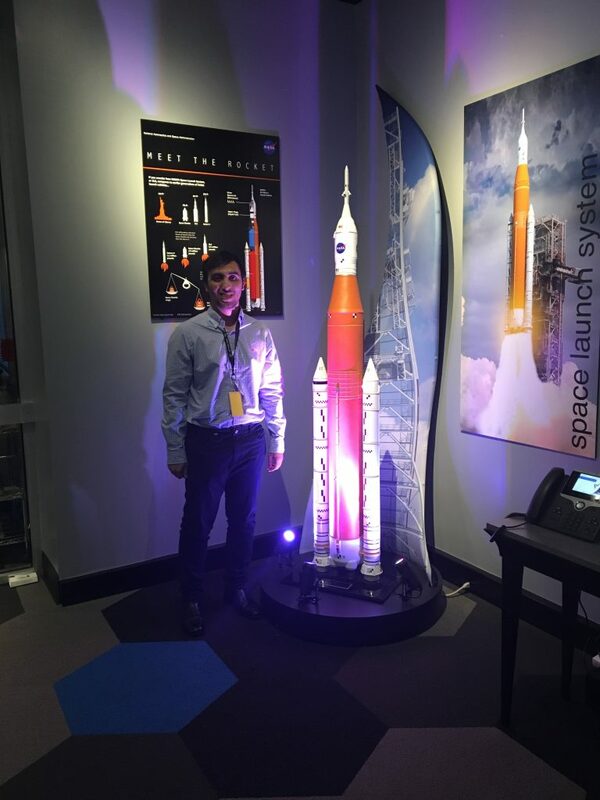 This has been further reinforced through my involvement with the Pathways Agency Cross Center Connections (PAXC) organization, which is composed of interns with incredibly distinct talents from different NASA Centers. NASA certainly provides many ladders to the stars and they all seem to share quite a beautiful view. 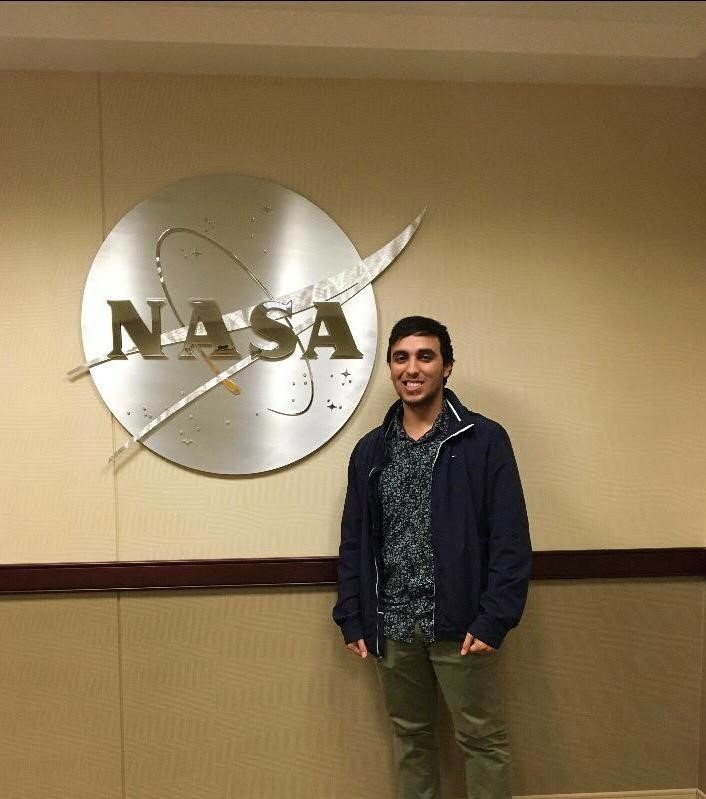 Check out current internship opportunities and more intern stories at intern.nasa.gov.